1st Great Barton Scout Group is a member of the National Scouting Association. We belong to the Bury St Edmund’s District in the County of Suffolk. 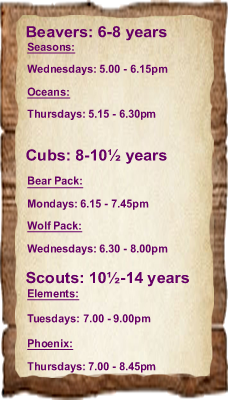 We are a really enthusiastic and active group with two Beaver Colonies, two Cub Packs and two Scout Troops. 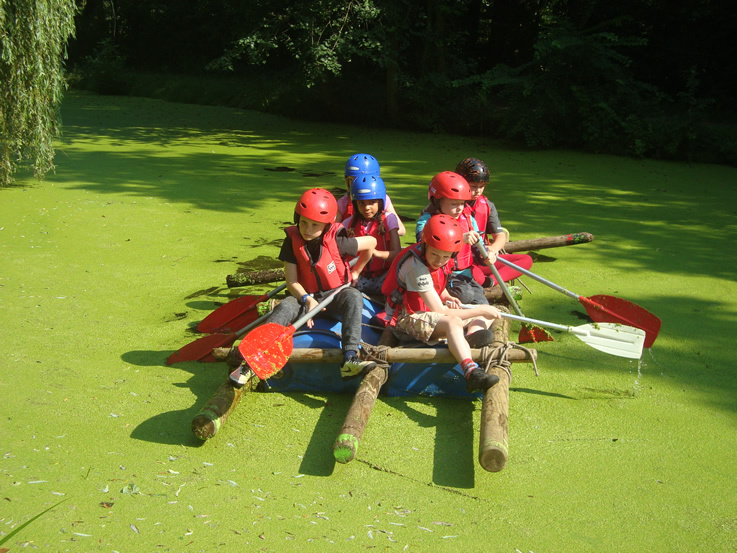 Great Barton Scout Group provides an exciting range activities for boys and girls aged 6 upwards. We have a fantastic Leadership Team who provide a full and varied programme of events for your children to enjoy and learn many new skills. To support all our leaders and section helpers we have an Executive Committee, who work to ensure the Sections have the resources they need to make the fun happen! We are always keen to encourage more adults and children to join the Scouting adventure – after all, where else can you join an instant family of 28 million around the world? Adult roles mean we need people who can spare just a few hours a year right the way through to those who can spare a few hours a week. Please have a look around our site to see the fun you could have and get in touch. Perhaps you or your child would like to join, maybe you could help on the Executive Committee, perhaps you have ideas for fundraisers or you / your business can offer donations to support our work with the children? Whatever the reason please get in touch – we look forward to hearing from you. Scouting offers everyday adventure and activity to almost 400,000 young people across the UK. We are the largest co-educational youth organisation in the world, with over 28 million members in 216 countries and territories. In Scouting, we believe that young people develop most when they are ‘learning by doing’, when they are given responsibility, work in teams, take acceptable risks and think for themselves. 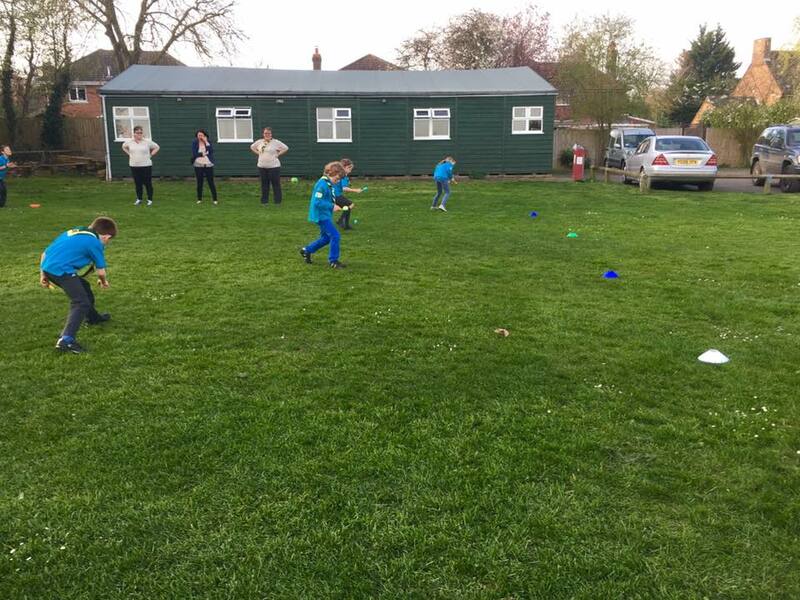 At Great Barton Scout Group, we have nearly 120 young people taking part in a variety of activities and new experiences every week. Recruitment There are many different ways to help in Scouting. Whether you can help out once a fortnight, month or term or just at special events or camps, each one of you has a part to play in making a difference for our young people. "We are the UK's biggest mixed youth organisation. 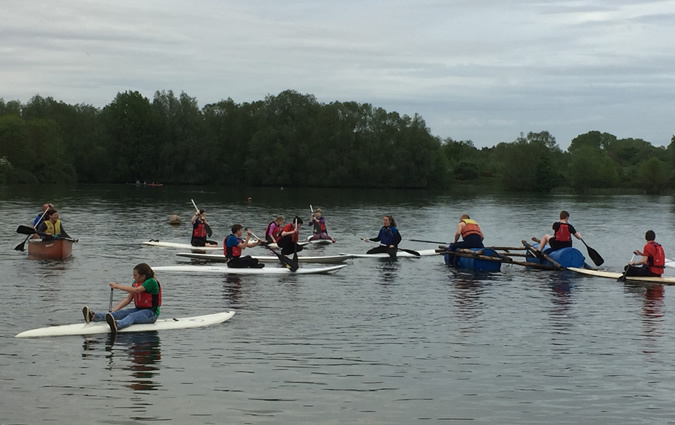 We change lives by offering 6 to 25-year-olds fun and challenging activities, unique experiences, everyday adventure and the chance to help others so that we make a positive impact in communities. Scouting helps children and young adults reach their full potential. 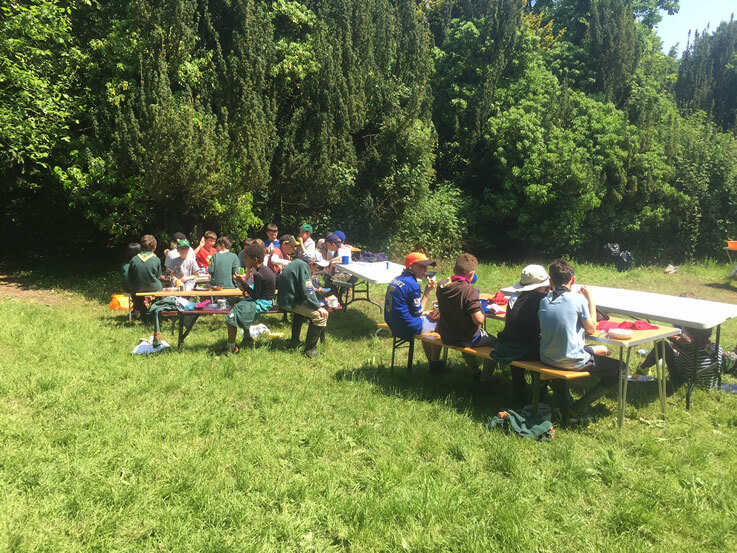 Scouts develop skills including teamwork, time management, leadership, initiative, planning, communication, self-motivation, cultural awareness and commitment. We help young people to get jobs, save lives and even change the world."